AVAILABLE APRIL 2019! Rented 1/1/20 - 3/31/20. Seasonal/Short Term Rental available throughout the year. Posted rate is winter/peak season rate. Off-season rate is $ 1,800/month and $800/week. 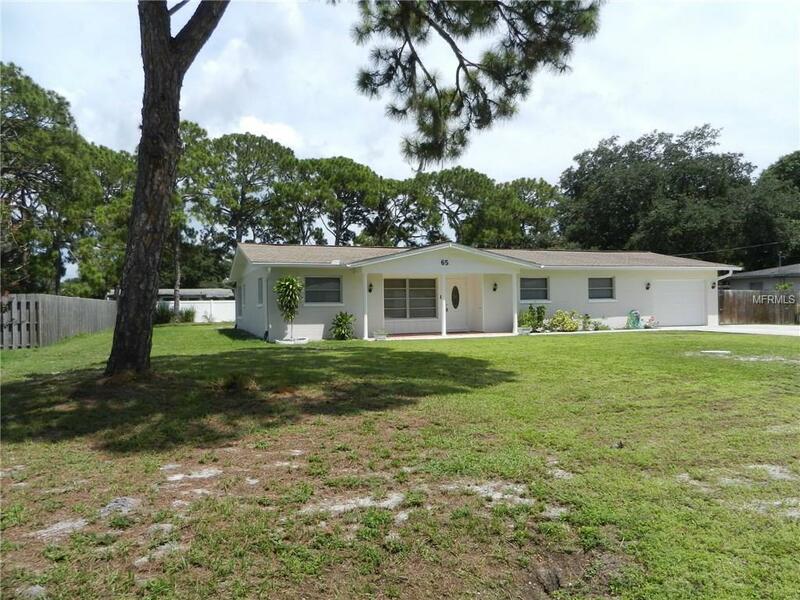 This spacious 4 bedroom, 2 bathroom home can sleep 9-10 comfortably, is just minutes away from Englewood Beach, and even closer to the quaint shops and restaurants on Dearborn Street. 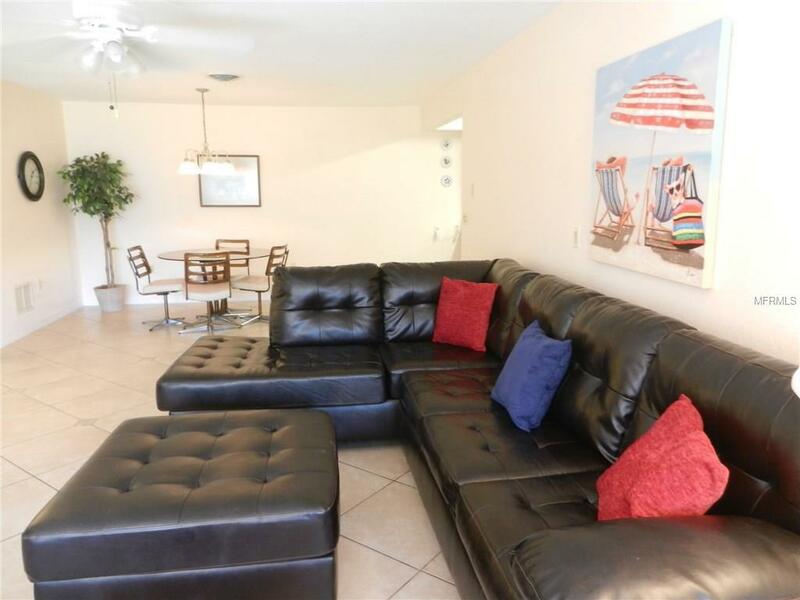 The oversized yard is fenced in for you to enjoy lots of privacy on the spacious lanai/pool area as you enjoy a morning swim in the sparkling waters of the heated pool, or an afternoon beverage while barbecuing dinner. The large master suite features a king size bed and updated master bath. The 2nd bedroom has a queen bed, with twin beds in the 3rd bedroom, and a trundle bed in the 4th bedroom. 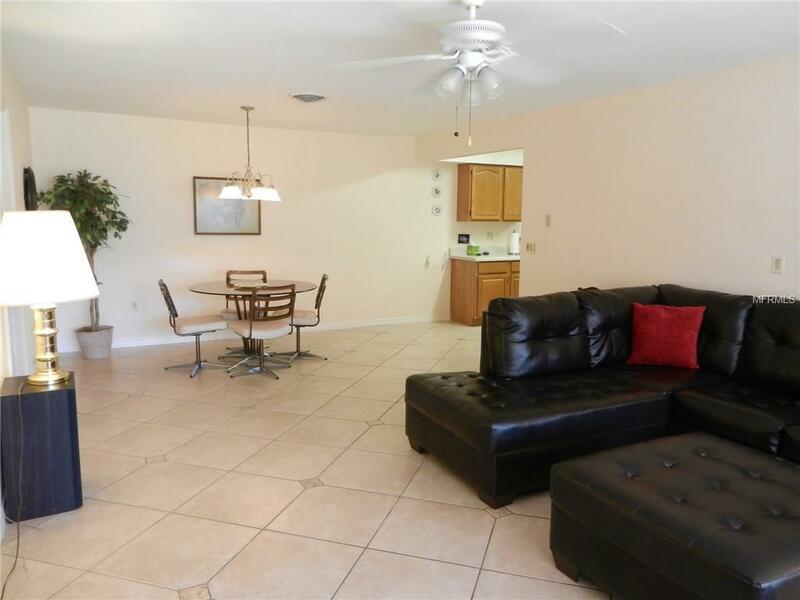 This unique home also has a separate "apartment-like" kitchen/living room area just down the hall from the master bedroom, complete with full-size, pull-out sofabed, refrigerator, stove, and sink. 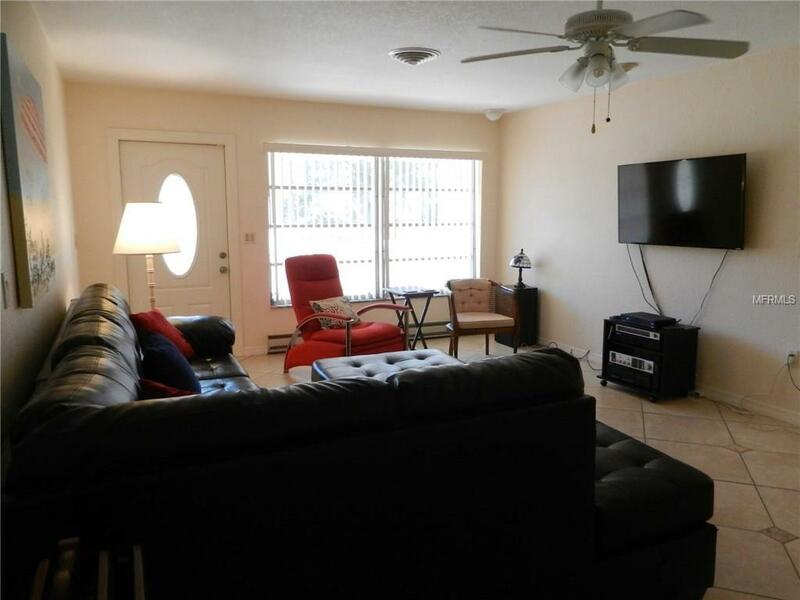 Englewood Beach is 7-10 minutes away, the Charlotte Sports Park is a 20 minute drive, and there are many golf courses and fine restaurants nearby. Heat Pump Pool.Wi-Fi Internet included.